Love Clean Streets - Bored of noticings? 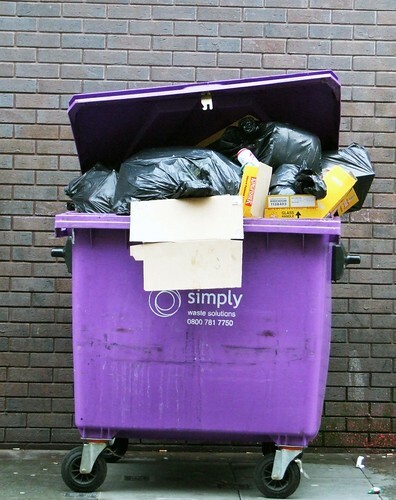 Why not try Capital Ambition's new crowd-sourcing initiative and "map some crap"? I wonder if I can get copyright on that phrase. Please Rob Me - Tweet! Tweet! Many thanks to Flickr user Art Crimes for licensing use of their photography with Creative Commons.